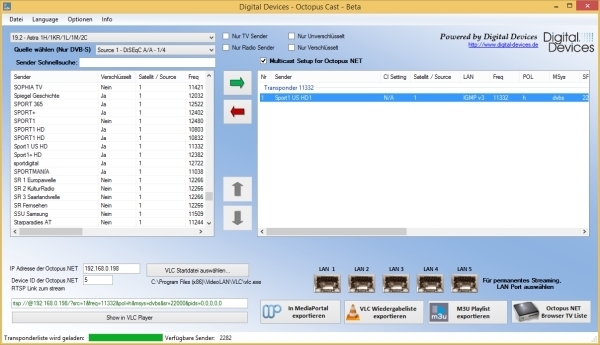 Product information "DD Octopus NET V2 C2T2I/2 - Cable>IP Networktuner"
Stream your live TV signal from your cable or terrestrial antenna to compatible clients / players according to SAT> IP Standard or RTP / UDP MPTS Multicast Clients. 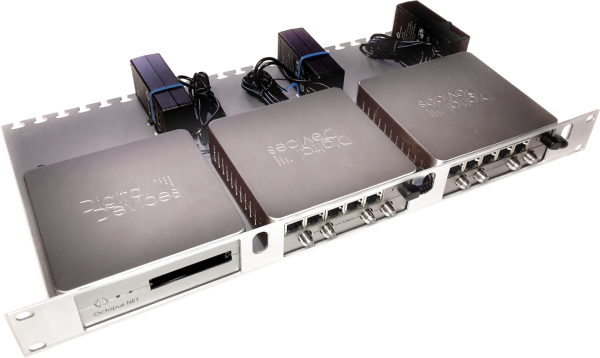 The Octopus NET can be used with all clients which work according to SAT> IP and are suitable for the playback of DVB-C / C2 / T / T2 / ISDB-T. For the use as a multicast server, clients must be able to handle MPTS streams. In both cases, e.g. Panasonic TVs can be used. 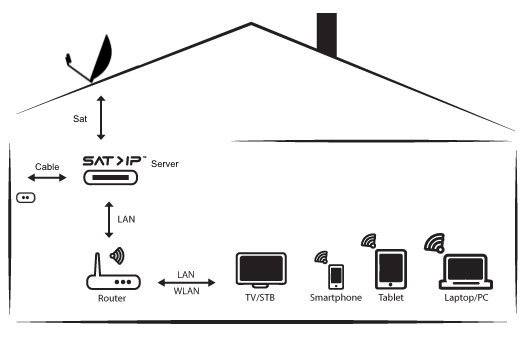 Using SAT> IP Apps or players, you can look anywhere Watch TV on your mobile device in your wireless network where you want or where no coaxial cable is or can be laid. SAT> IP Set Top Boxes are available for this purpose from many manufacturers. When selecting the client, make sure that it supports the reception modes of the Octopus NET server. 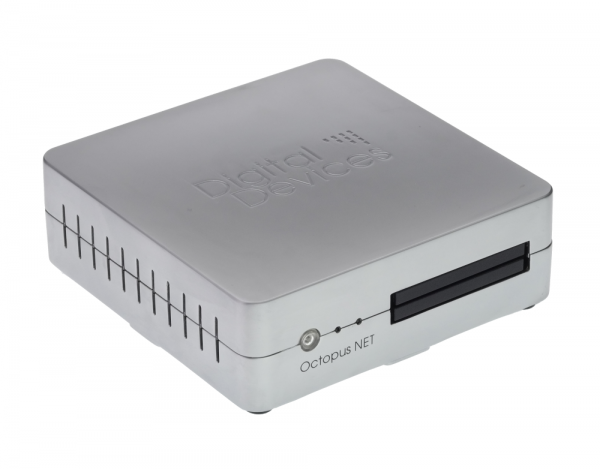 The Octopus NET can also be used as an IPTV head station. Thanks to multicast support for MPTS and IGMPv3 support, you can use the RTP and UDP protocols to stream a complete transponder in just one stream or single or multiple channels. Up to 12 parallel streams are possible without compromising quality or stability. The Octopus NET is modular in design and allows a change of the installed receiving modules. When changing locations, the Octopus NET can be adapted or extended at any time by exchanging these modules in the reception situation. 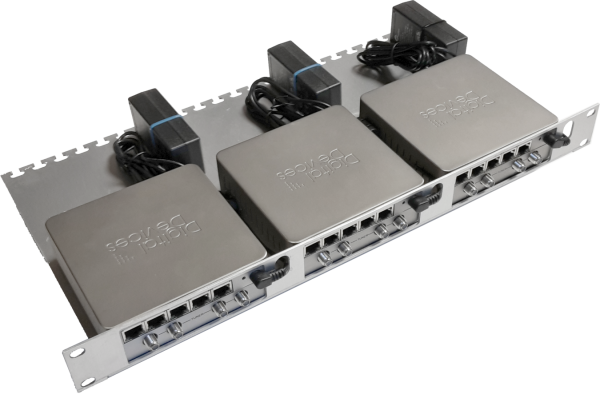 The integrated CI slots allows decryption of channels in multicast as well as in unicast mode. In Unicast mode, one channel per CI slot can be decrypted witch a client which support the CI in Octopus NET - in multicast multiple channels of one transponder per CI slot. Please note the terms and conditions of the PayTV / Content providers listed in your contract to use the content. 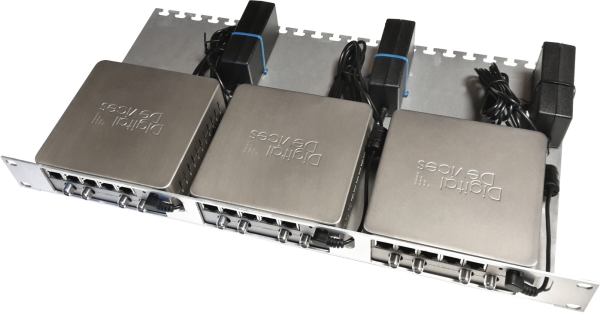 The built-in 5 port GigaBit Switch not only extends your network through additional LAN ports, but you can also define the streams to be available on the ports in multicast mode. The switch can also be used as IGMPv3 Querrier. The master / slave IO system of the tuner modules eliminates the purchase of additional splitters and / or amplifiers. You only need one cable for all tuners installed in the unit. Tuner pairs can be connected among each other externally (IN / OUT). Due to the low overall height, the Octopus NET adapts flexibly to your environment. Using the supplied wall bracket hanging or with visual gloss on the shelf. 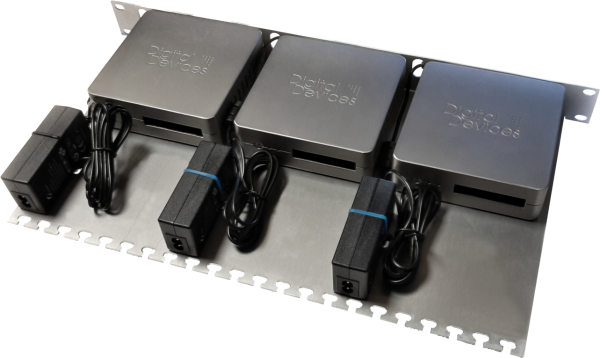 By the passive cooling of the device, the Octopus NET runs with absolute 0dB quietly without disturbing. A SAT>IP client or a player with RTSP support (eg VLC Player) is required to use the Octopus NET. In multicast mode a multicast client with MPTS support). The CI of the Octopus NET is not part of the SAT> IP specification and is therefore not supported by any client. This product was developed and produced in Germany and subject strict controls in the area of quality and environment protection. 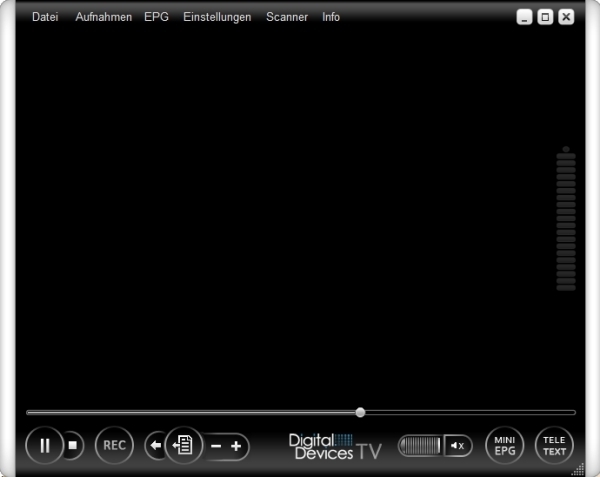 Related links to "DD Octopus NET V2 C2T2I/2 - Cable>IP Networktuner"
This area is currently being revised.